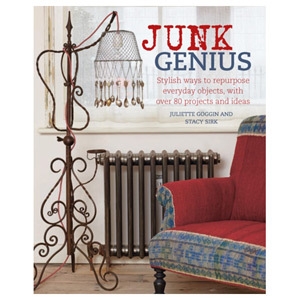 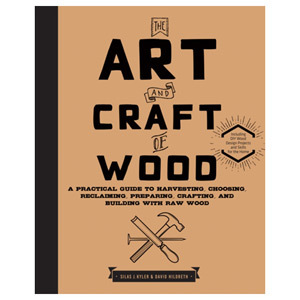 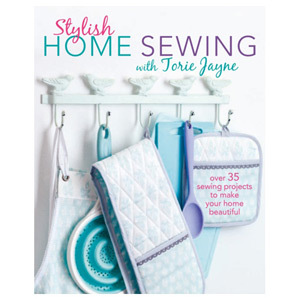 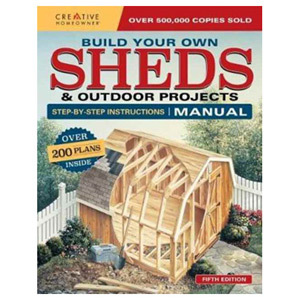 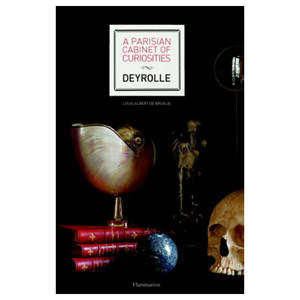 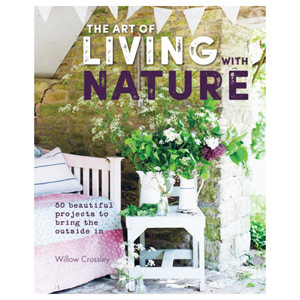 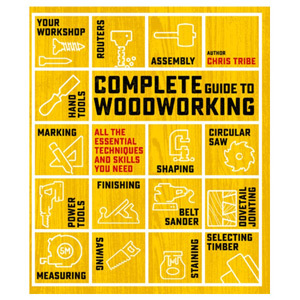 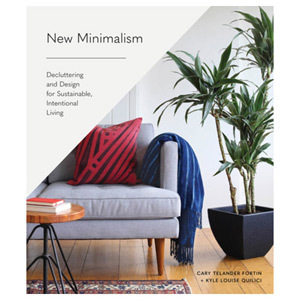 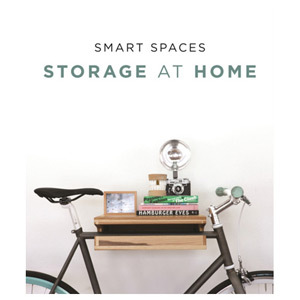 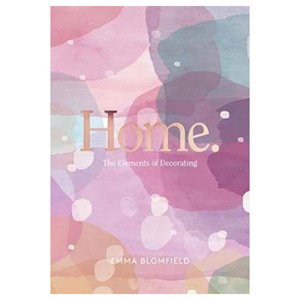 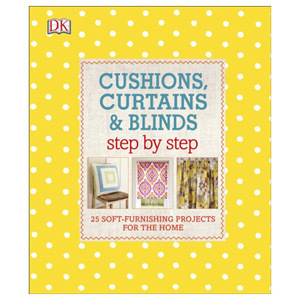 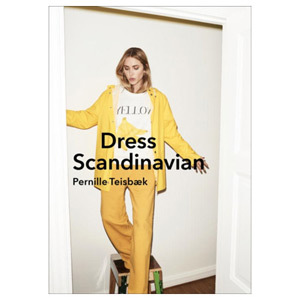 Take your living space into your own hands with our selection of DIY and Decorating Books! 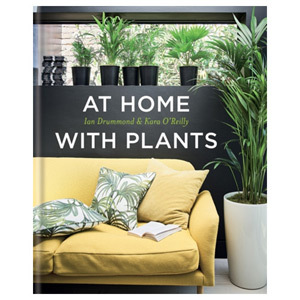 With a large range of different decor styles, approaches and DIY tips - you can find inspiration to help make your home perfectly suited to you. 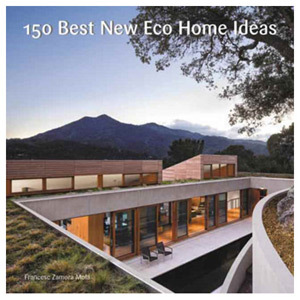 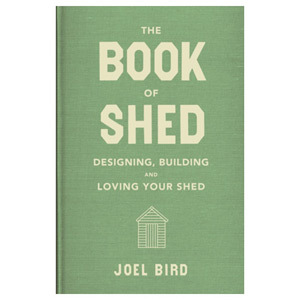 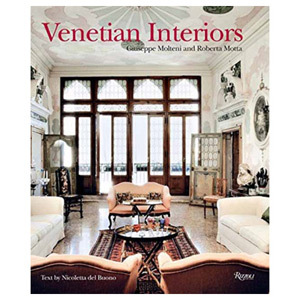 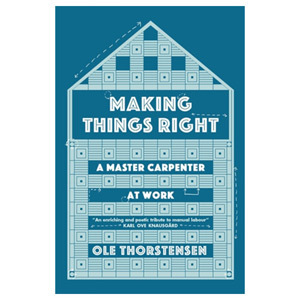 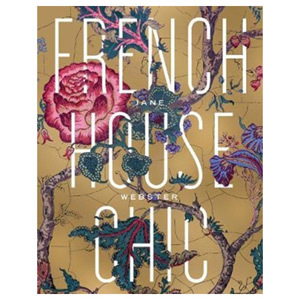 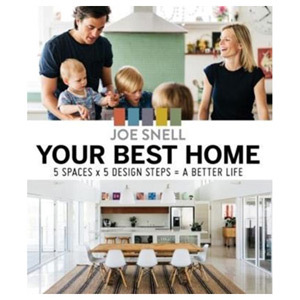 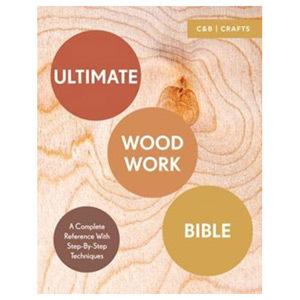 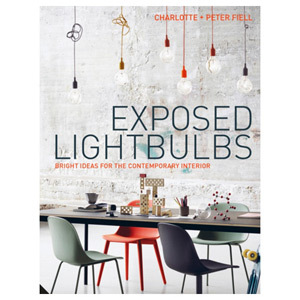 These books are perfect for homeowners, designers and architects.